Clean smooth bitterness with a slight floral/fruity aroma. This variety generally has a higher AA content than US Magnum. This is the main high alpha variety grown and used in Germany. Fantastic hop to use for bittering. 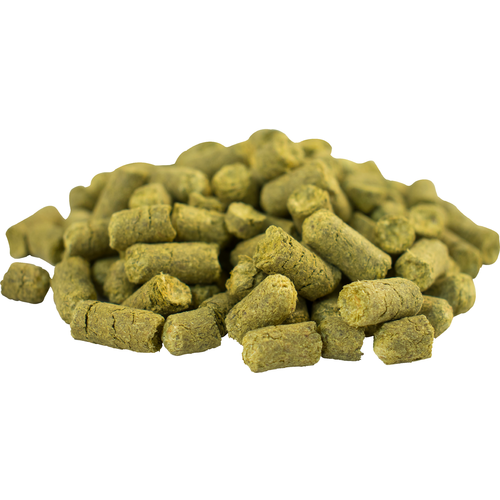 I almost exclusively use Magnum hops at first wort for bettering all styles of beer.